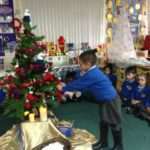 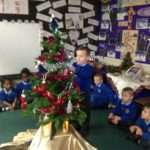 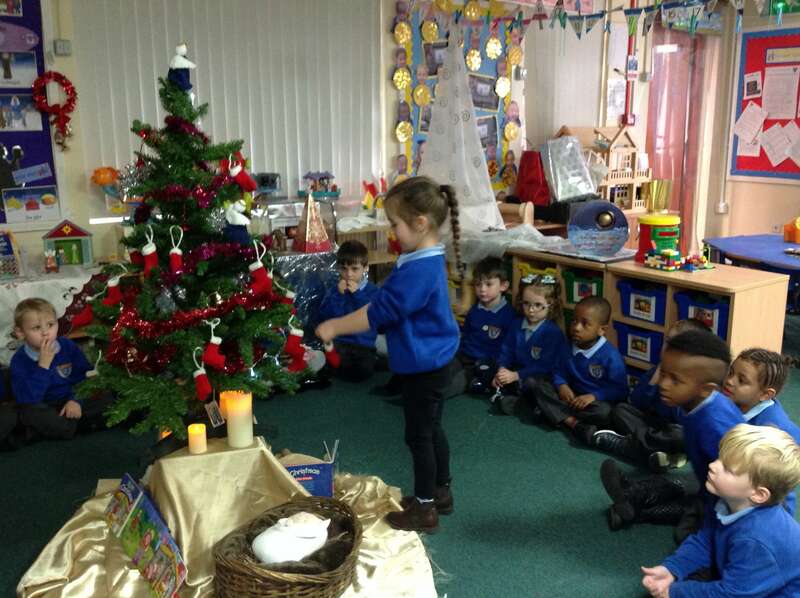 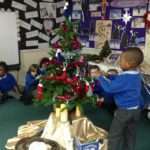 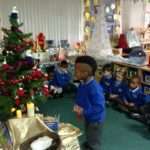 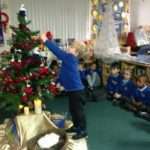 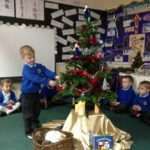 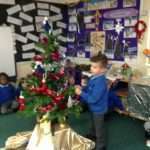 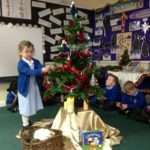 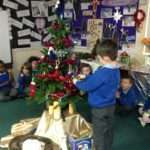 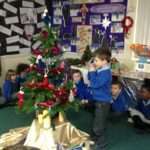 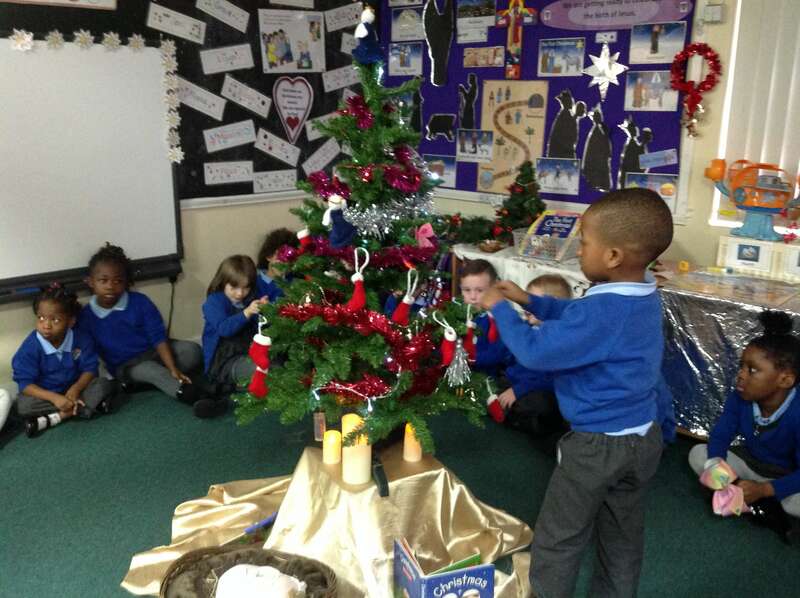 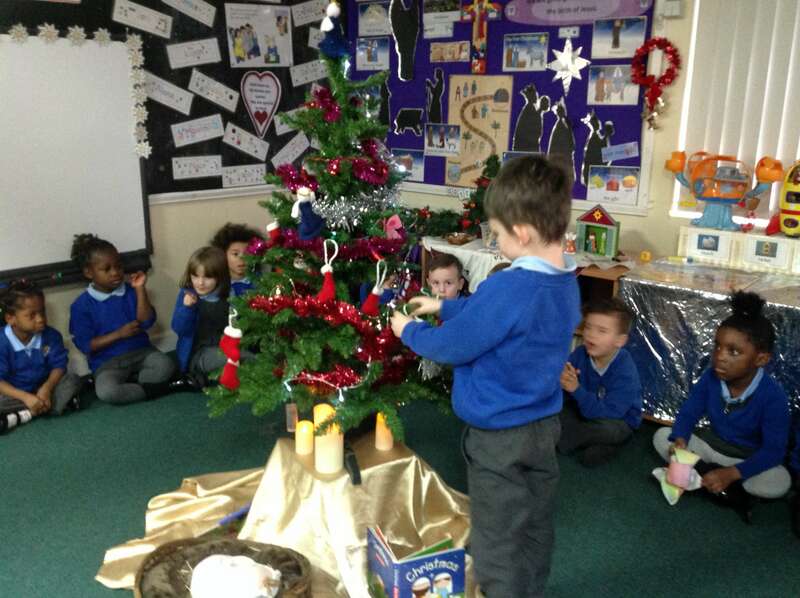 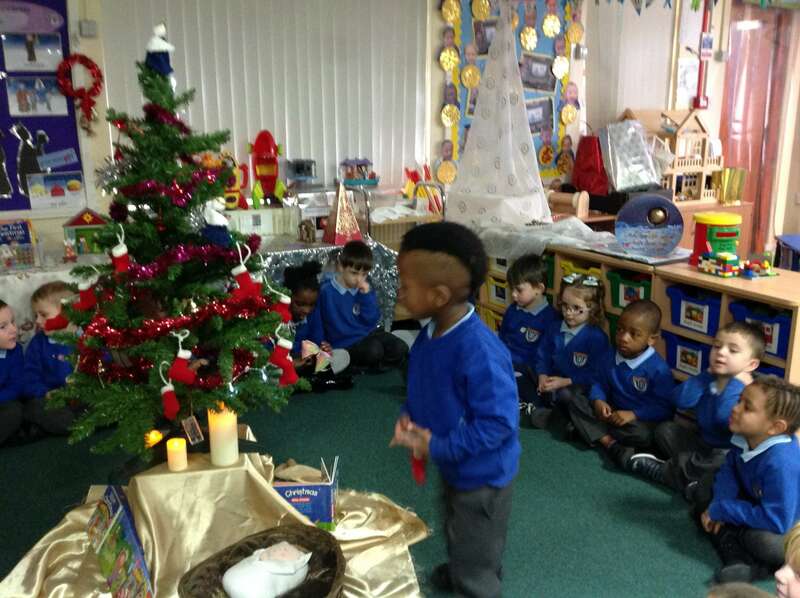 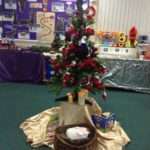 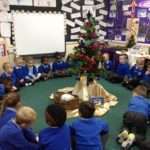 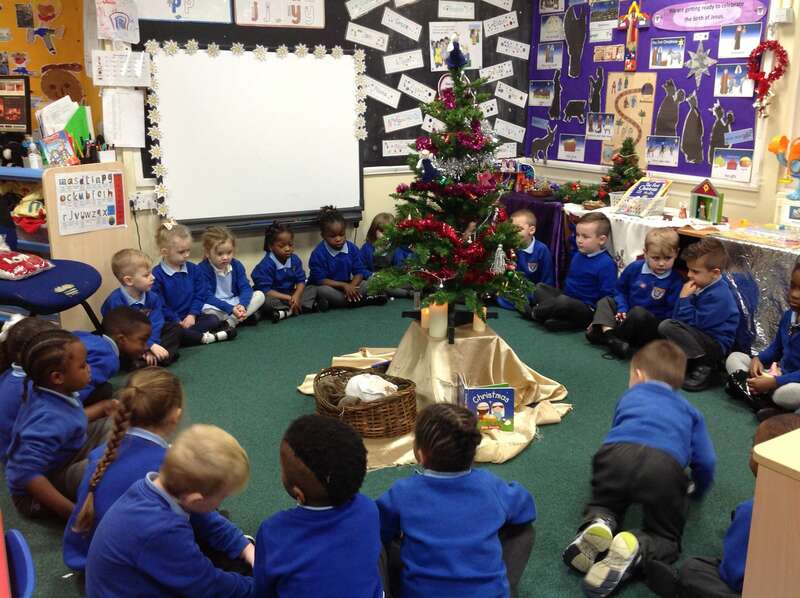 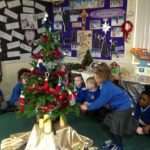 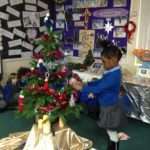 The Reception children have talked about how Christmas is a time to share love and peace with each other and our families. 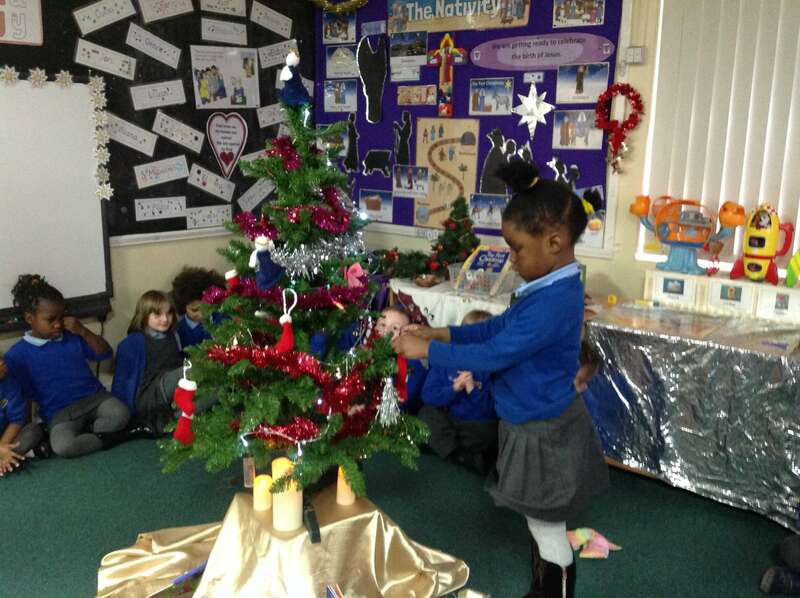 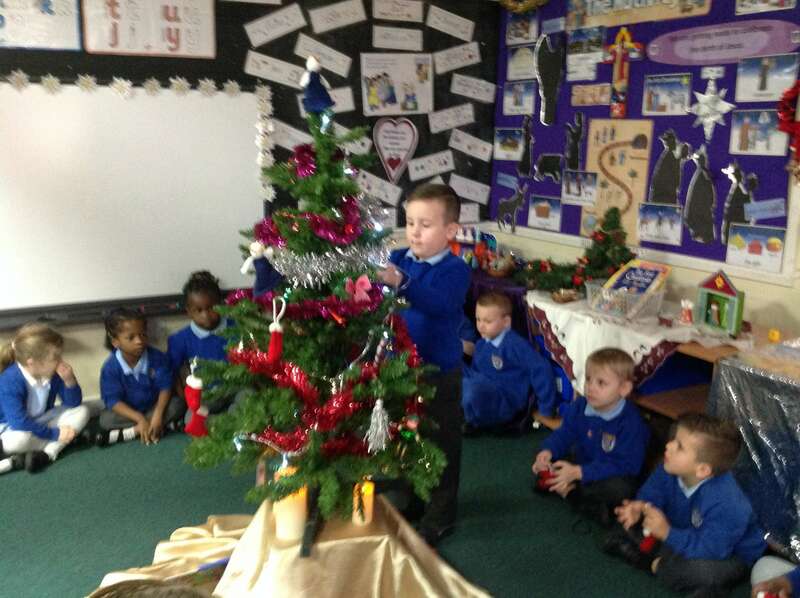 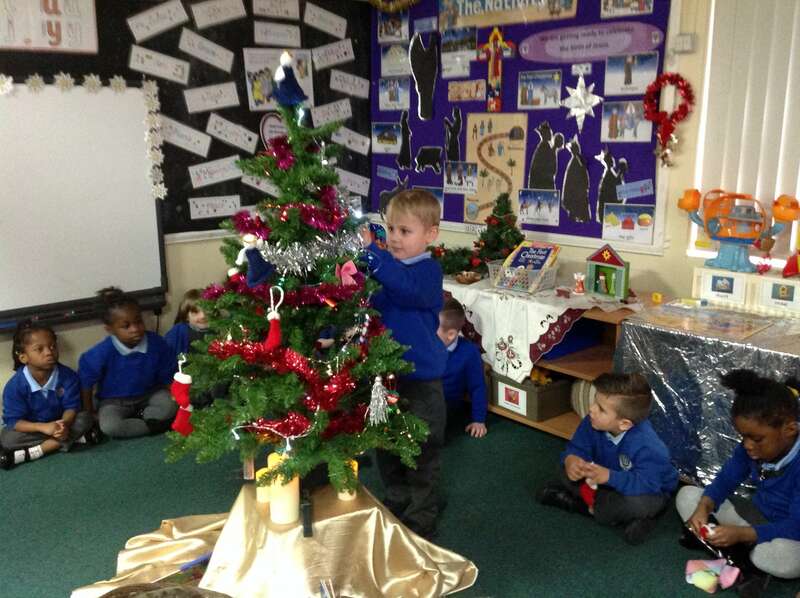 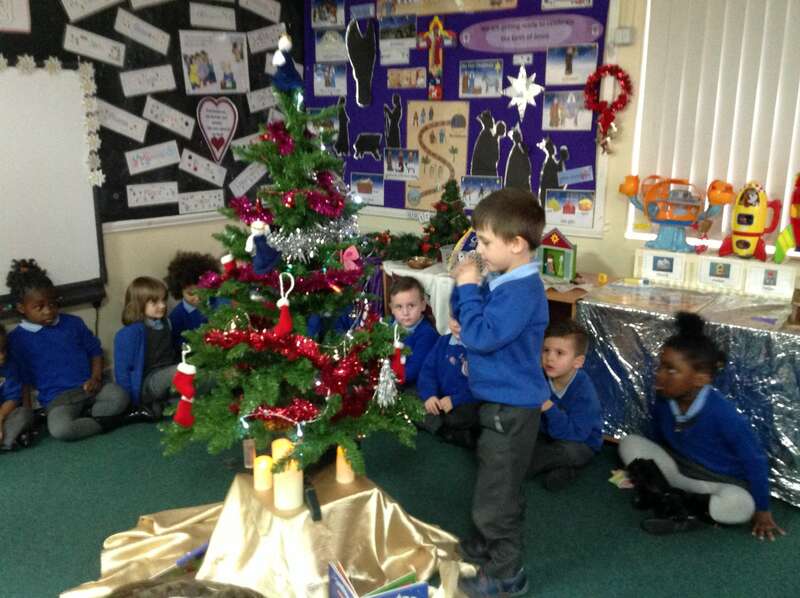 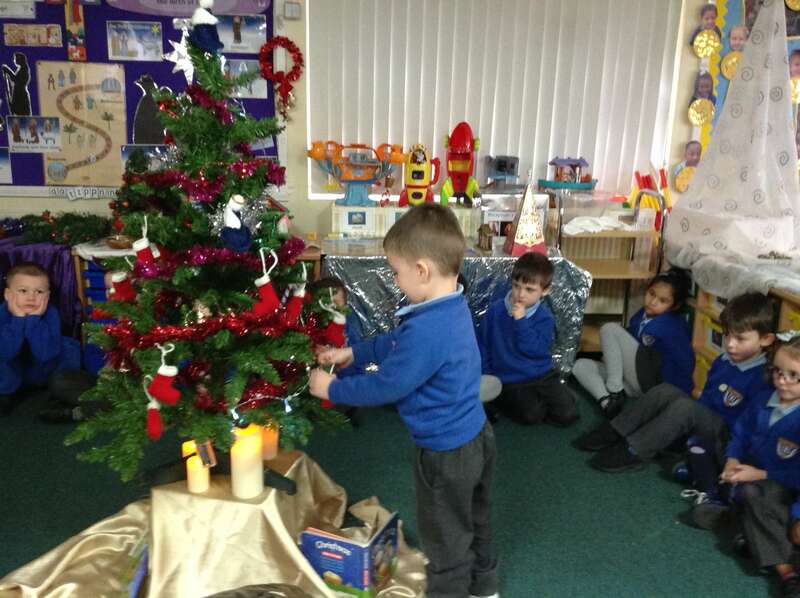 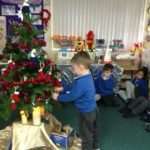 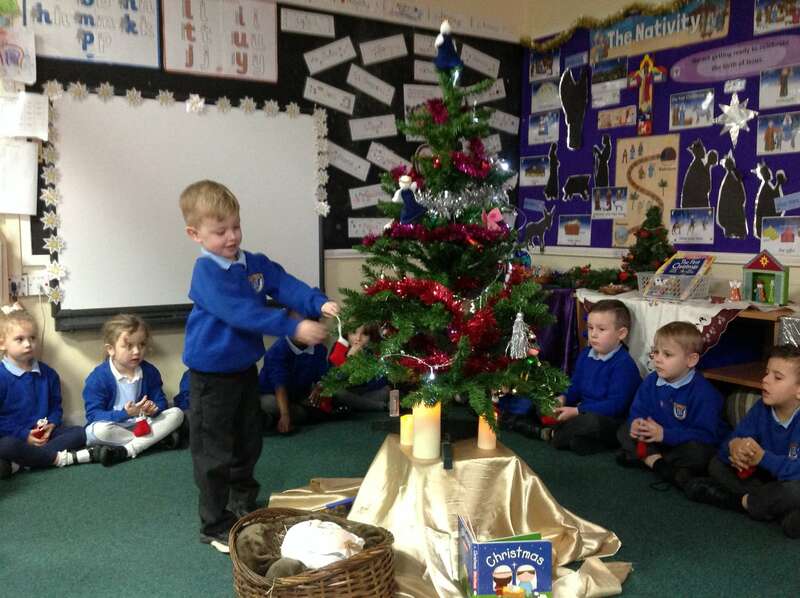 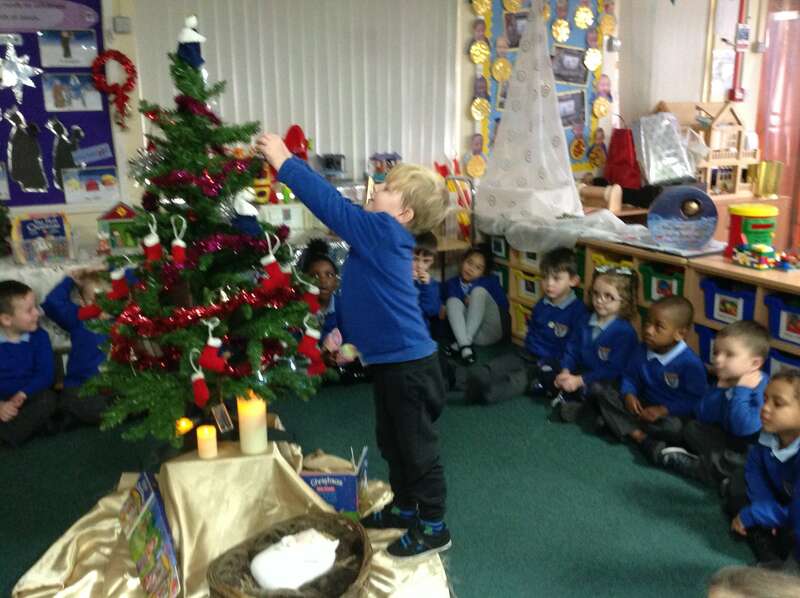 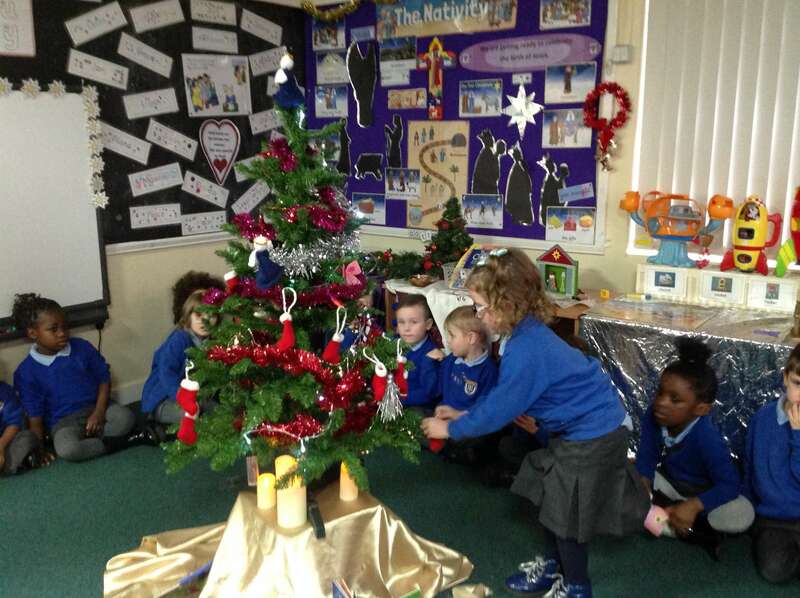 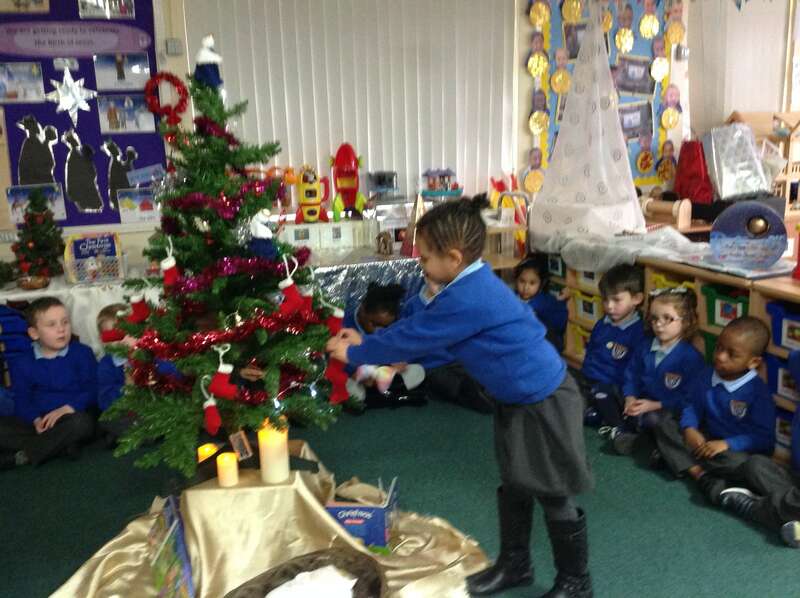 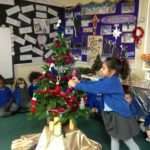 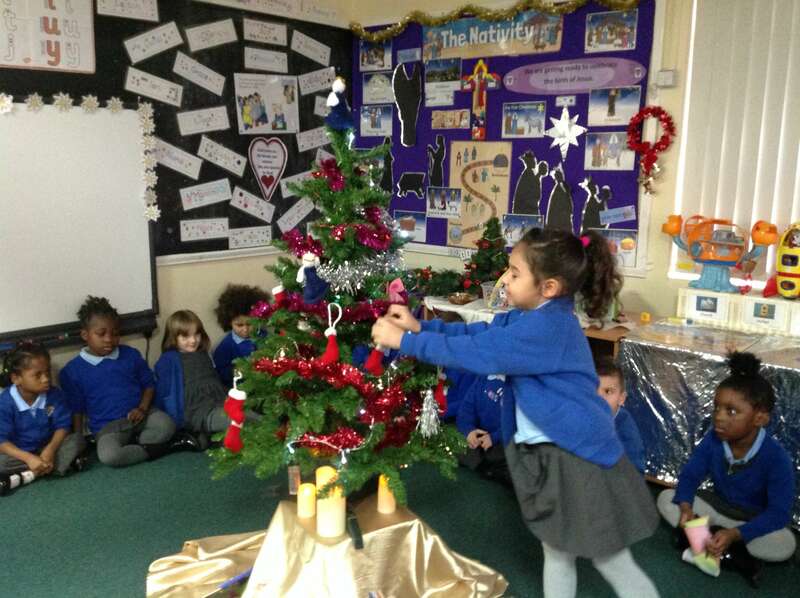 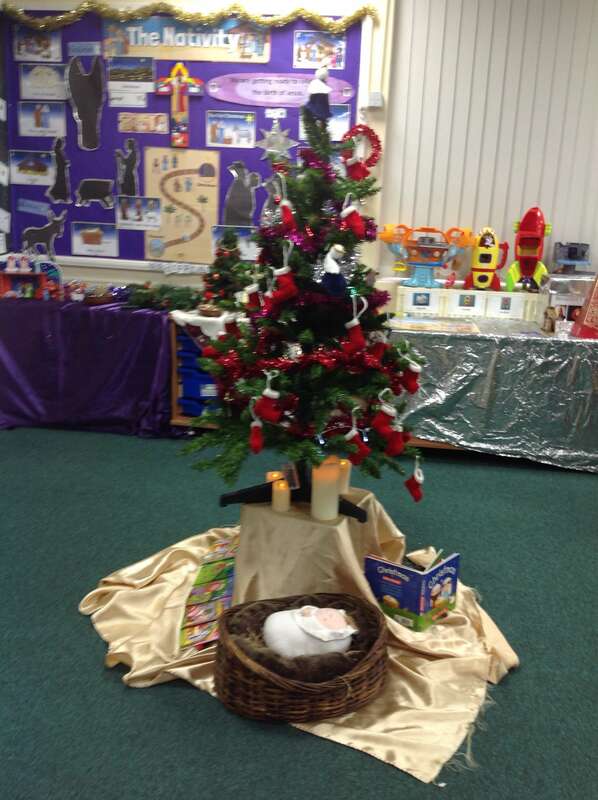 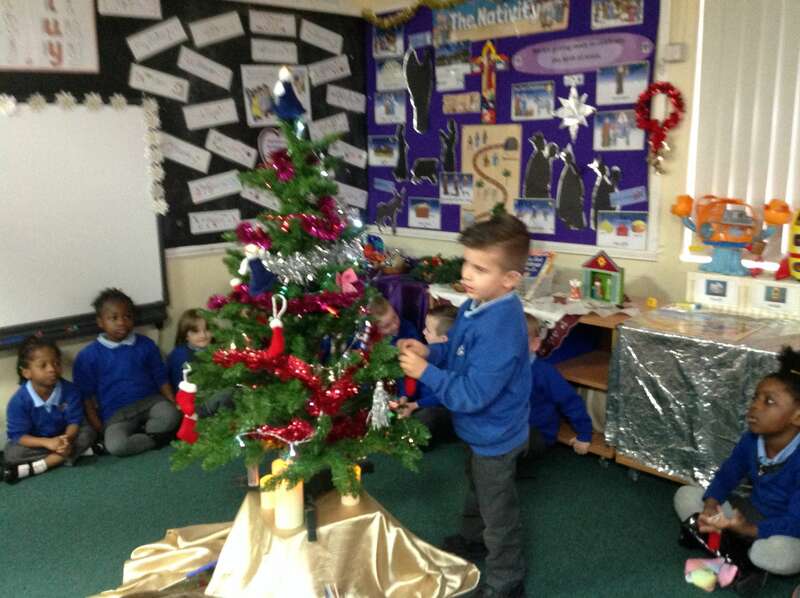 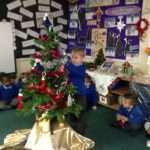 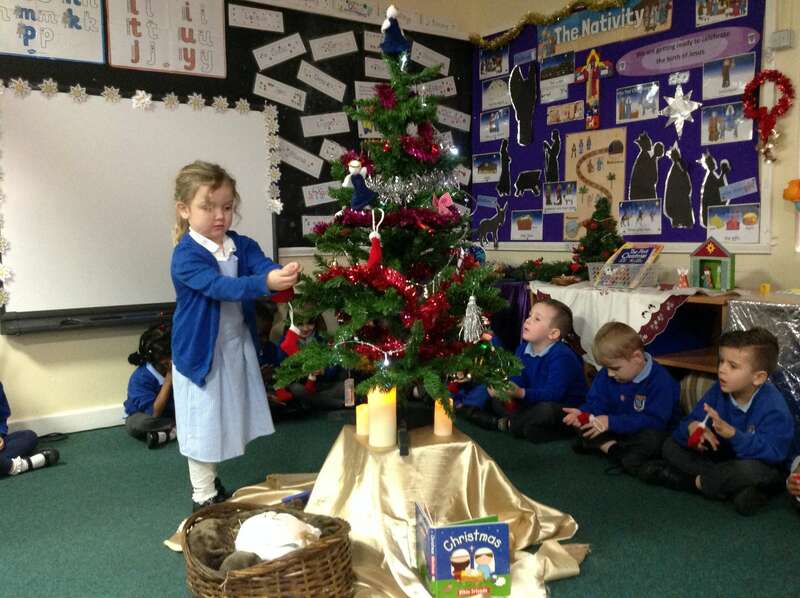 The children each took a turn to hang a little knitted Christmas Stocking on our class Christmas Tree and to say a prayer for a member of their family. 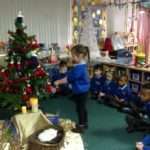 God Bless you all at Christmas time.